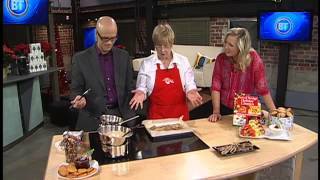 Home » Authors » The Best of Bridge » Videos » Mary Halpen shares a few tasty Best of Bridge recipes! 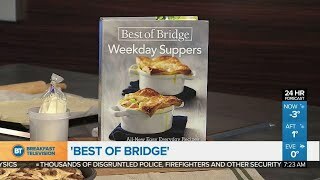 From the ladies who’ve brought you a series of best-selling cookbooks for the past 30 years now bring you their latest, Best of Bridge Holiday Classics! 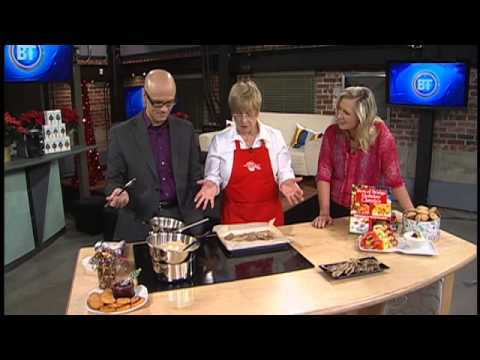 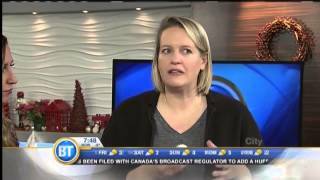 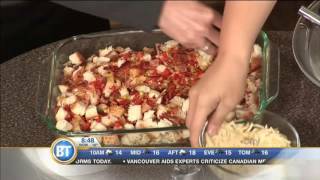 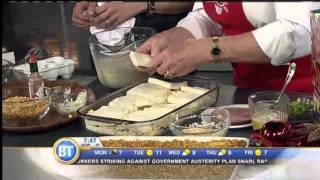 Mary Halpen was here to show us a few tasty holiday recipes from the holiday cookbook.